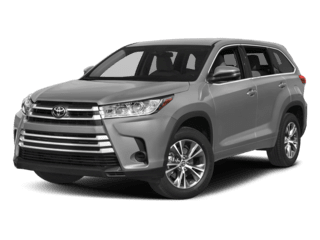 Here at Toyota of Longview, we are proud to offer drivers great opportunities to save on their Toyota purchase or service. Whether you are traveling from nearby Tyler, TX or Shreveport, LA, our dealership is only a short distance away. Stop by to take advantage of the amazing savings opportunities available to you. Is it time for a new car? Do you have your eye on a new Toyota? 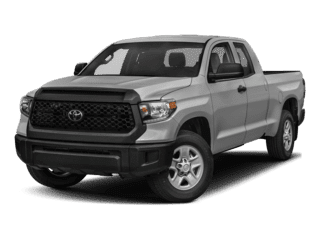 Save money on your purchase by shopping at Toyota of Longview. Our dealership proudly offers great deals to help make your dreams of owning a quality vehicle an attainable reality. 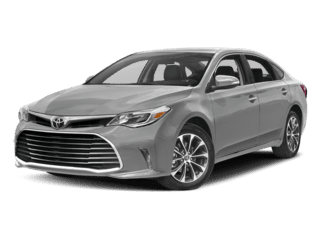 Whether you would like to get into a new Avalon or 4Runner, we are here to help you! 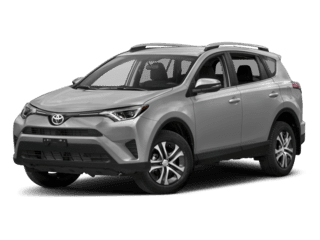 Take a look at our current new Toyota Specials. 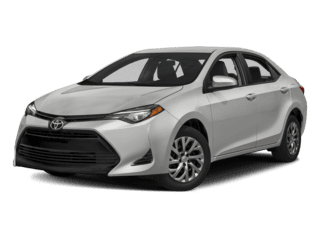 There are great manufacturer deals available for specific Toyota models. 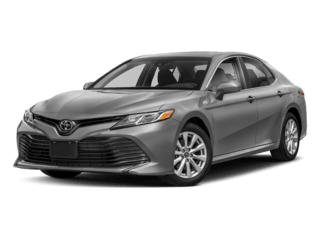 Additionally, we offer Dealership Specials that are available exclusively for select vehicles located at our Toyota dealership. This way, you are more likely to find a special offer that works for you! Would you like to lease or finance your new purchase? Take advantage of the great Lease and Finance Incentives that we have to offer. Our goal is to provide drivers with the best way to drive off in the perfect vehicle. Therefore, you can feel confident that we will take every measure possible to assist you. Find Used Car Specials at our Longview dealership. We showcase a number of vehicles at a great price. Don’t pay more than you should for a quality used vehicle. You can drive off in the vehicle that meets your needs for less when you shop with us! 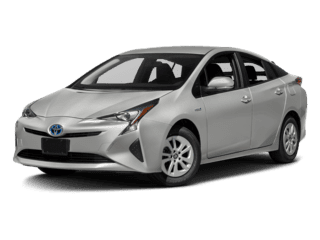 Are you looking to purchase a vehicle that is priced under $10,000? Use our search tool to select the perfect Vehicle Under $10K, today! Schedule your vehicle’s service appointment with a team of qualified professionals! Here at Toyota of Longview, you will receive expert auto service by a team of professionals that you can trust. Make sure your vehicle is operating up to par by bringing it into our service department. You can also save money on your Toyota’s exceptional service. Be sure to check for current service and parts specials before your next visit. 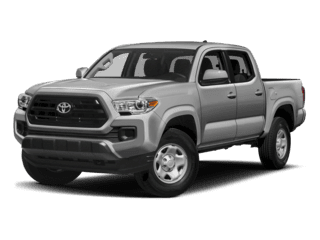 We can’t wait to assist you with maintaining the upkeep of your Toyota vehicle!